If you’re a runner, you know the importance of having dependable shoes, as well as when to replace your shoes before they start hurting your feet. 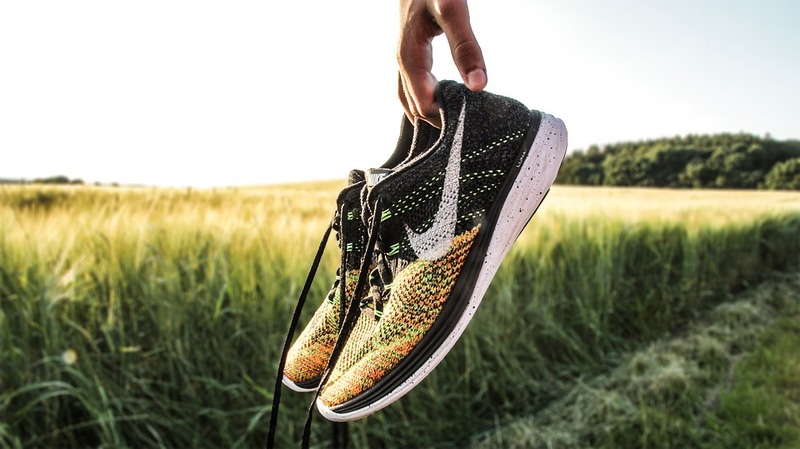 Since constant contact with pavement and gravel can deteriorate a shoe’s sole, in this article, we will be going over when it’s time to finally replace your running shoes before they cause you injury. 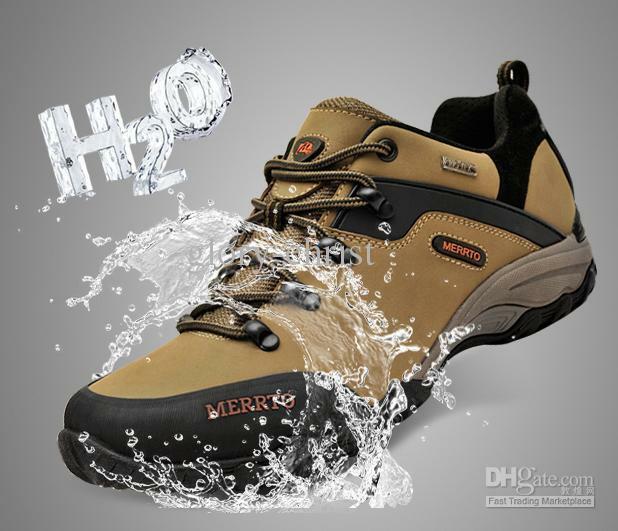 Midsole cushioning is made out of ethylene vinyl acetate, or EVA for short. This part of your shoes comes into the most contact with the road or trail you’re running on and determines the lifespan of your shoes. However, on average, a midsole should be able to last about 500 miles. Your best bet is to log your miles, so when you hit the 500 mile mark, you know to retire your weary shoes. However, you can just as easily estimate your miles so you know how far in advance you need to order yourself a new pair of running shoes. 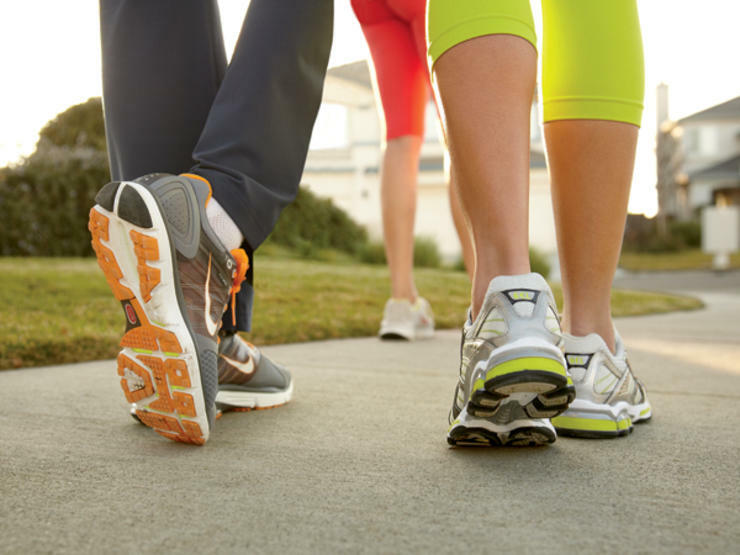 If you feel fatigued, are in pain, or have shin splints, you may need to buy yourself a new pair of shoes. Once your shoe loses its cushioning, it can cause pain in your joints, as well as your knees, that can deteriorate your run. These indicators are the largest red flags that you need new shoes, which you should purchase before going on another run. At some point or another, runners deal with blisters on their ankles, heels, or feet. Most of the time, your socks are the problem and you should try wearing moisture-wicking ones to prevent your feet blistering when you run. However, if you’re still getting blisters despite your socks, your shoes may no longer fit correctly. As much as this could be a sizing issue or your feet may have grown, the seam of your shoes may be deteriorating to the point it’s causing you injury. If this is the case, it’s time to buy yourself a new pair of running shoes. Recent studies have shown that comfort is crucial when runner select which shoes to buy for their next race. Professional athletes know that every part of your shoe should feel as natural as your own foot. However, if you notice your shoe acting up or it feels the slightest bit of discomfort, it may be worth looking into a new shoe to use. Remember, when you’re buying a new shoe, walk around the store wearing it to make sure it’s as comfortable as you want it before you pull out your wallet. Another common sign that your shoes should be retired is that your treads are beyond repair, along with your soles. As soon as the soles go, they’re not worth running with, since they could end up causing your injury. However, you can still save them to paint your house or mow the lawn. Once you get your running shoes, perform the twist test by twisting both ends of your shoe, they shouldn’t give, but they should feel firm. 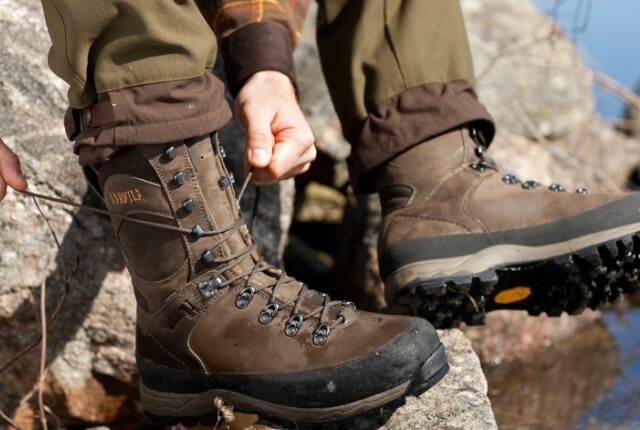 An old shoe should twist easily, which means it’s time to replace them. Expert researchers suggest that runners should use two pairs of running shoes and rotate them among training and races. This way, once the older pair feels uncomfortable compared to the newer pair, you know it’s time to replace it. The biggest giveaway should be the cushioning, which should feel much better in the newer pair of running shoes. It may seem like a hassle to have to replace your running shoes so often. Here are a few tips you can use to extend the life of your current running shoes. 1. Only wear your running shoes when you are running. Resist the urge to leave them on in the house or throw them on when you are heading out to the grocery. Though they may be comfortable, this will cause them to wear down before they should. 2. Take off your shoes correctly. Most of us take off our shoes by using one foot to shove down the heel of the other shoe. This, however, can damage your shoes. Instead, unlace each shoe and use your hands to take them off. This simple action will pay off in the long term. 3. Don’t let them sit in extreme temperatures. Both extremely high and extremely low temperatures can have a negative effect on your running shoes. This can cause extra strain on them and harm them. 4. If you need to wash your shoes, do not put them in the dryer. Doing this can cause the materials that make up the shoes to prematurely break down. Putting your shoes in the dryer is also incredibly noisy. Avoid the dryer at all cost. Instead, rinse off your shoes and use a brush to scrub off any dirt or grime. Use a towel to dry off any excess water. Then, stuff the inside with newspaper and let them air dry the rest of the way.